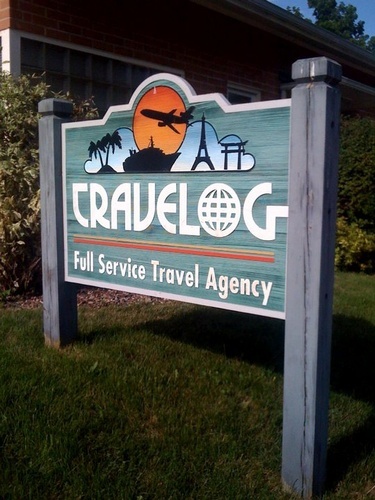 Travelog Travel is located on the banks of the beautiful Wisconsin River in Prairie du Sac, WI. We have been serving our community since 1987. We specialize in cruises and tours and bring over 90 years in combined travel experience.